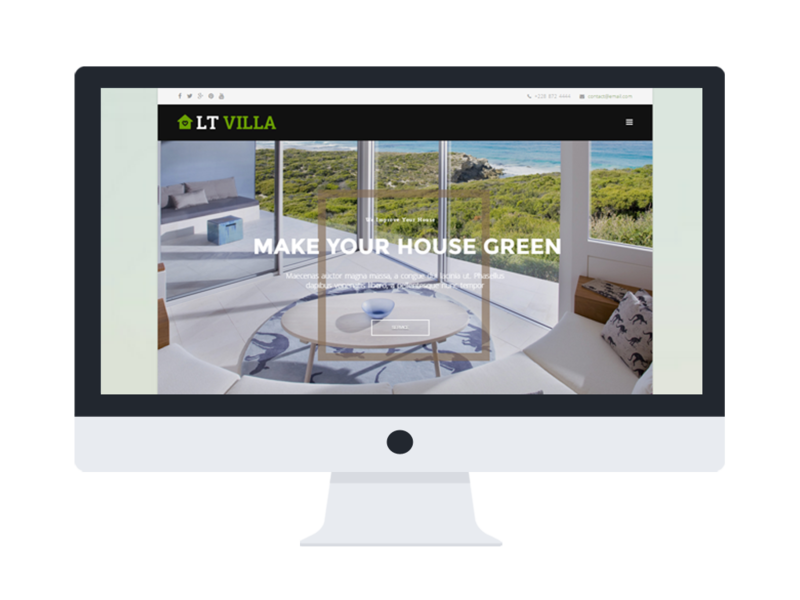 Appearing as a masterpiece of villas and modern houses, Joomla Villa template offers you many ideas for house construction business! 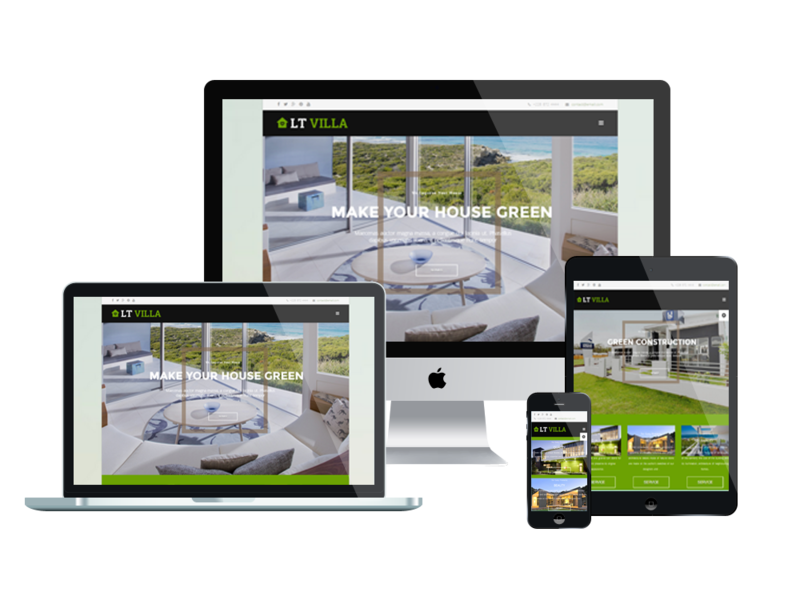 This is a fully responsive single page Joomla template of LT Villa Joomla template which appears as an artistic and elegant solution for modern houses. 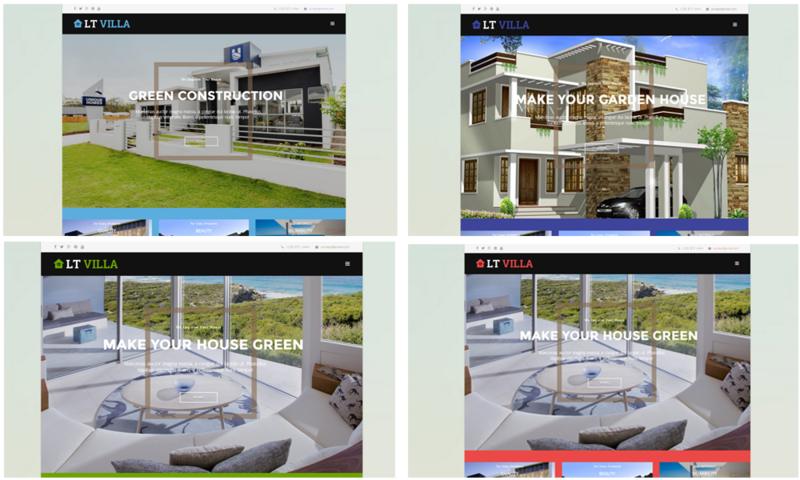 Built on powerful framework with fully bootstrap supporting page builder, strong shortcodes, unlimited module position and multi-language, your sites will display on mobile/tablet version with 100% responsive layout, clean and stylish. 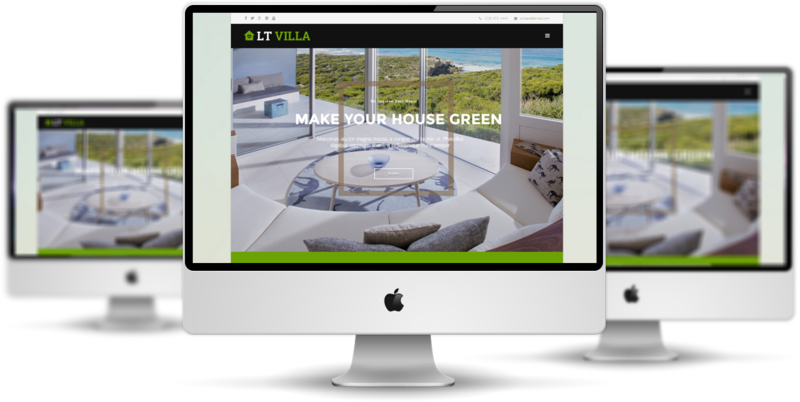 LT Villa Onepage. Besides, it is also included 4 color schemes and boxed layout to make your template look more motivated and attractive. One more strong emphasis of this theme is that it offers creative ideas and friendly-environmental decoration for house construction business. Don’t miss this chance to make your site brilliant!